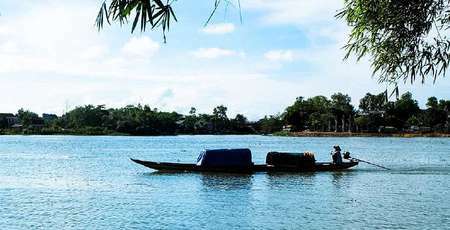 Coming to Hue, one can’t but visit Hue Imperial City - the ancient capital of Dai Viet (Vietnam). 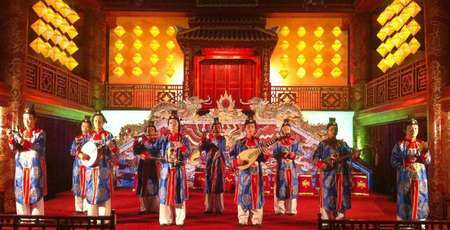 The tranquil and pensive night of the Royal Palace reproduces the history of the glory time or the suave songs on the Huong River has created a romantic dream of Hue tourists. 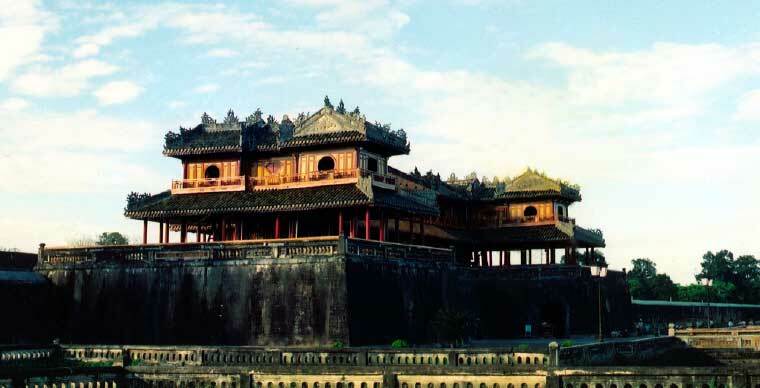 Hue Imperial City was built under the reign of Gia Long and Minh Mang, located in the north of the Huong River, facing the south. Hue Imperial City is a unique combination between the principles of traditional Vietnamese architecture, the philosophy of the East with the theory of yin and yang and the characteristics of the western military architecture. Built by King Gia Long in 1805 and later finished by Minh Mang in 1832. There, the Nguyen Dynasty Kings built quite a number of citadels, palaces and works of Royal. Over nearly 200 years of the city today is almost intact with nearly 140 large and small construction. The citadel is square-shaped with a circumference of 10 km, 6.6 m high, 21 m thick, including 10 doors to enter. Around and above the city there are 24 fortresses set up for defense. 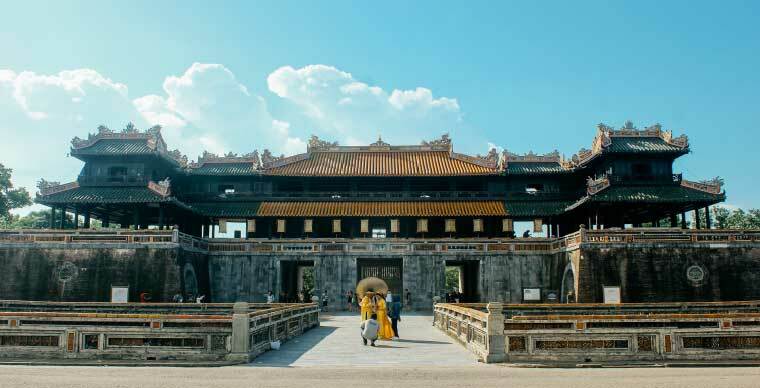 Ngo Mon Gate - The highlight of Hue's history: Ngo Mon Gate is the main gate of the Imperial Citadel, located in the south of Hue Imperial. This is an architecture complex looking like a magnificent castle from distance. Under the ground, the stair system was built with long, open slabs but very discreet in the platform leading up the Maison of Ngu Phung. Ngu Phung Maison is a spacious space. In any weather, visitors who come to visit will feel relaxed and comfortable. 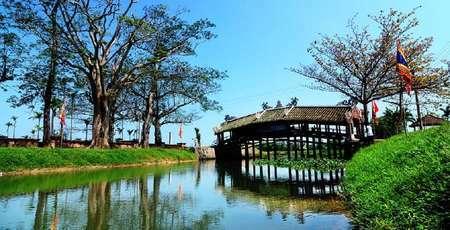 This is also an open space for tourists to see the four directions to visit the cultural history of Hue. 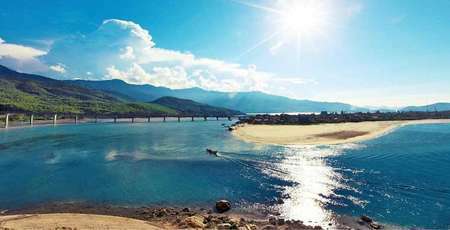 Besides the sculptures or palace archway of Ngu Phung, you can also see the Imperial Citadel and the old imperial palace for a panoramic view of Hue city on the banks of the green Huong River. Arriving in Hue, visiting Ngo Mon Gate and taking pictures is one thing that no visitor overlooks in the journey to this historic land. -Imperial Household Department: warehouse for precious objects, royal workshop. 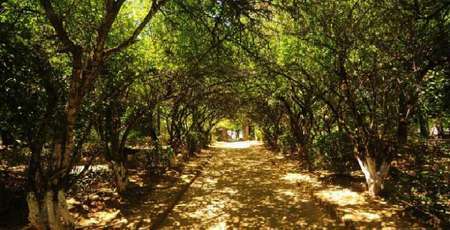 - Co Ha Garden and Kham Van Palace: where princes learn and play. - Thai Hoa Palace: The Thai Hoa Palace is located in the Imperial Citadel of Hue, the crown of the Nguyen Dynasty. This is considered to be the center of the Hue Citadel, also the center of the country, symbolizing the power of the Nguyen Dynasty. Electricity, along with the courtyard, is the place used for important royal court meetings. The ring is located in the Imperial City behind the Thai Hoa Palace. 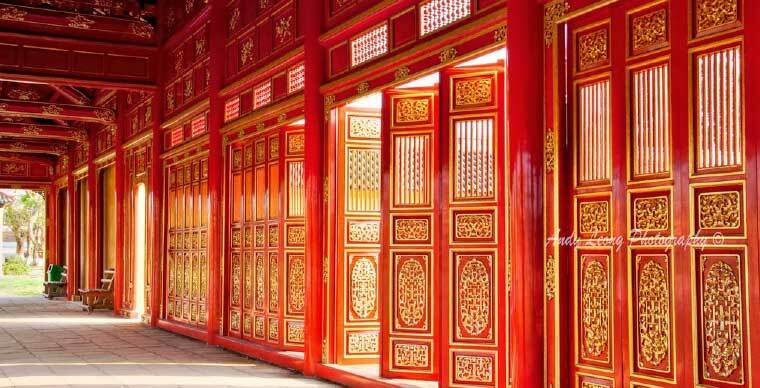 The Forbidden City is dedicated to the king and his family. Forbidden City was built in 1804. The height of 3.72m is built of brick, 0.72m thick, 1,230m in circumference, 324m in front and rear, left and right more than 290m, including 50 ants. The structure is small and has 7 doors. The Great Hall is the front door only for the king to enter. Duyet Thi Duong is the theatre inside the Purple Forbidden City, a theater for the king, the royal family, the imperial officials of the city of Hue to see the performance of old plays. This is the oldest theater of Vietnam theater. 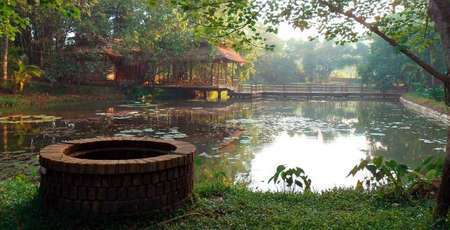 Duyet Thi Duong was restored and put into operation Hue court music court to serve tourists. This is a certain point you should come if you want to fully enjoy the royal art. 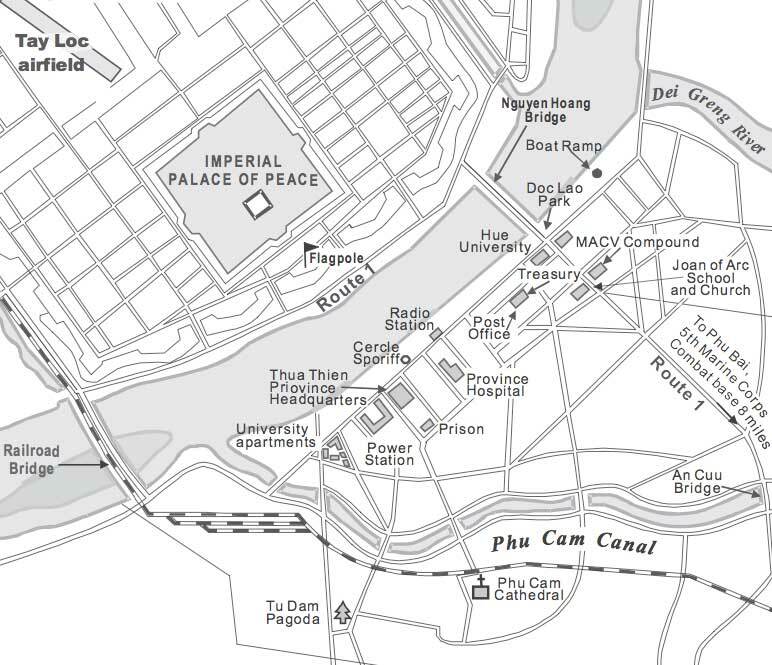 The entry ticket to visit the Imperial City Of Hue costs $6.60 / 150,000 VND. 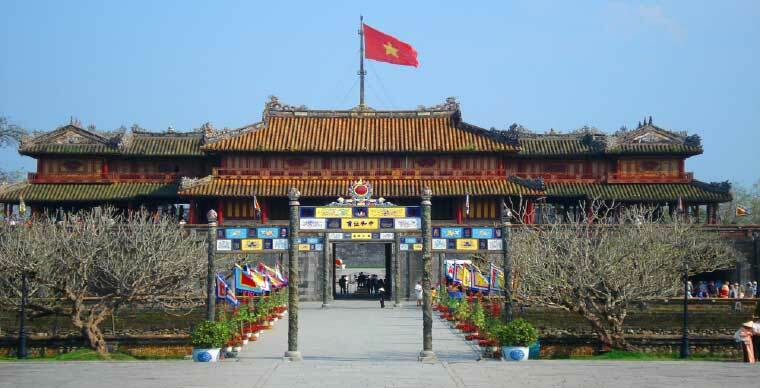 The opening hours for the Imperial City of Hue is from 8:00am-5:30pm Friday to Wednesday.